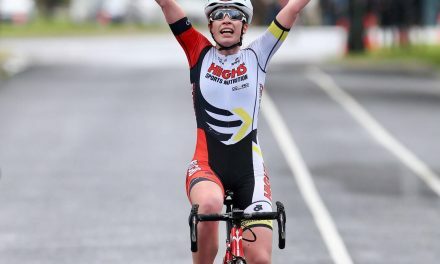 After a scintillating spell of racing in Europe, Amy Gillett Foundation scholarship holder Lucy Kennedy returns to National Road Series action this weekend at Amy’s Otway Tour. 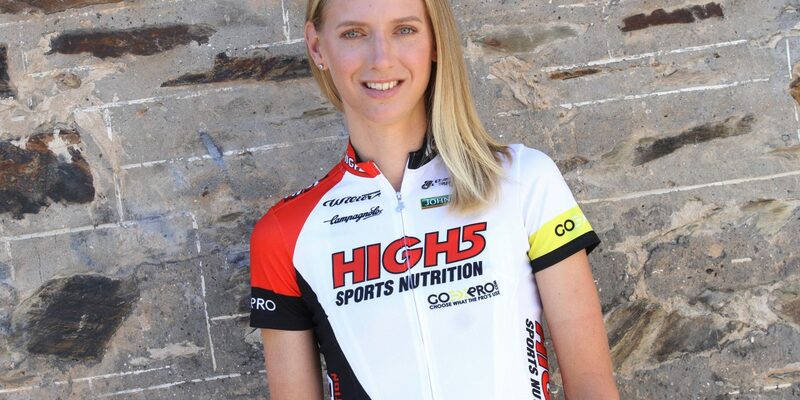 Kennedy completed her European campaign in fine style, winning a stage and taking out the General Classification at Tour de l’Ardeche for the High5 Development Team, and is excited about the prospect of rejoining her High5 Dream Team teammates in the women’s NRS peloton. ‘We’ve had a huge racing schedule here and have a very quick turnaround between landing in Australia and racing Amy’s Otway Tour so I’m not sure how my body will respond. ‘This has always been one of my favourite races and it’s particularly special this year being the Amy Gillett Scholar. I love the atmosphere in Lorne and am sure that will be enough to overcome any jet lag. ‘Our European block ended on such a high that I can’t wait to keep the momentum going and get straight back into racing with my High5 Dream Team teammates and continue the winning streak that Beck started last year,’ said Kennedy. 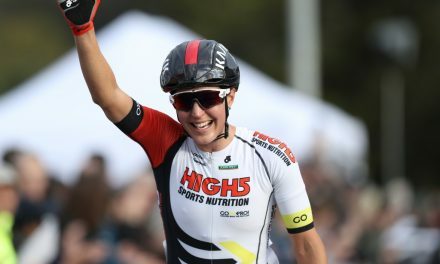 Joining Kennedy on the start line in Lorne will be Jess Pratt, who has also recently been racing in Europe, and broke through for her maiden stage win, taking out Stage 5 of Tour de l’Ardeche. She too is eager to get back into National Road Series action. ‘I’m looking forward to coming back to racing in Australia, after an awesome eight weeks of European racing. ‘It’ll be a bit of a challenge with the quick turnaround straight after a long haul flight, but I can’t wait to get back together and race with my High5 Dream Team teammates,’ added Pratt. 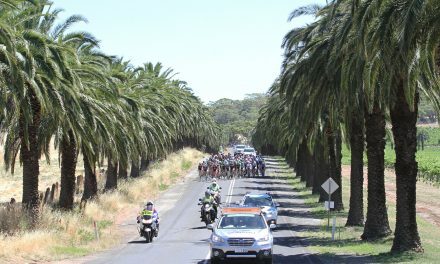 Racing commences on Saturday with a 60-minute criterium in Lorne from 3pm, and concludes on Sunday with a 120km road race kicking off at 7.30am. Follow #NRS17 on Twitter for updates.